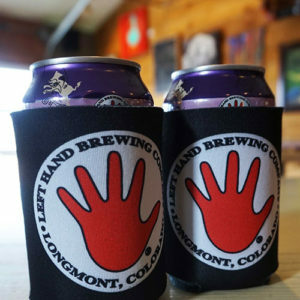 19oz Stout Glass – Left Hand Brewing Co. Beer Gear! 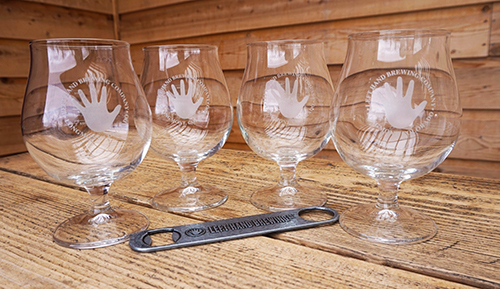 Step up your glassware game. 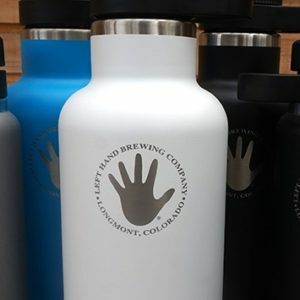 This glass was developed over a yearlong series of design workshops and tasting panels between experts at Spiegelau, Left Hand Brewing Company, and Rogue Ales. Each brewery tested a selection of stouts ranging from Rogue Ales’ Shakespeare Oatmeal Stout to our Milk Stout in order to design a glass that helps impart all the best characteristics of dark, delicious stout beers. *This ain’t no standard shaker pint. 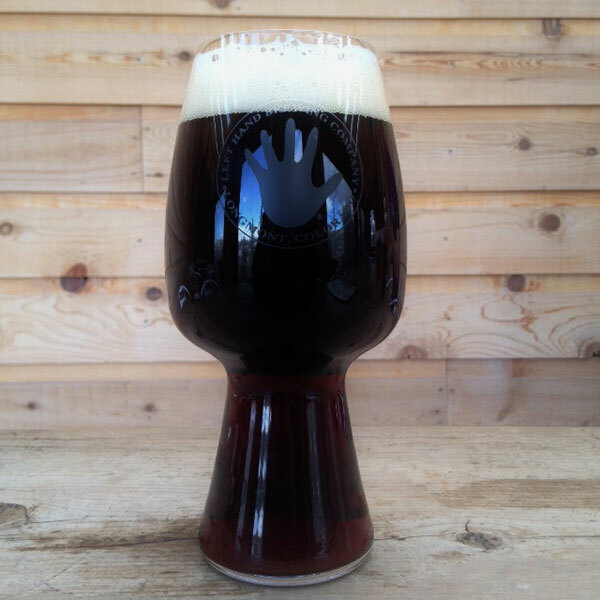 Please treat your stout glass like the fine crystal that it is!